​Reserve your spot ​in my FREE lunch-n-learn webinar series today! ​Not enough time to stay up on all the latest marketing tools and trends? I do the studying and research, you get the inside view of hot marketing tools. and help you figure out ​which marketing tools might work for you. 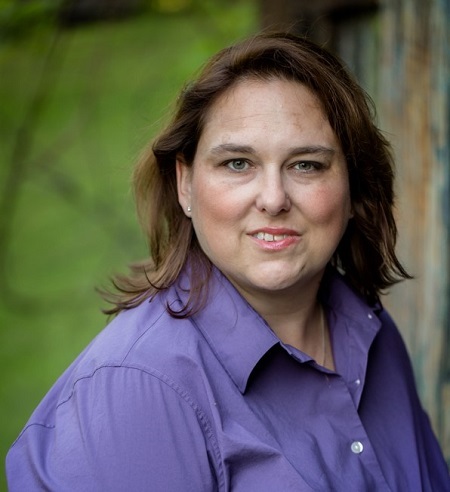 ​ ​I love sharing what ​I've learned about marketing! Register to get your invite to next month's free webinar! ​Let's grow our marketing superpowers in these FREE lunch-n-learn webinars ! 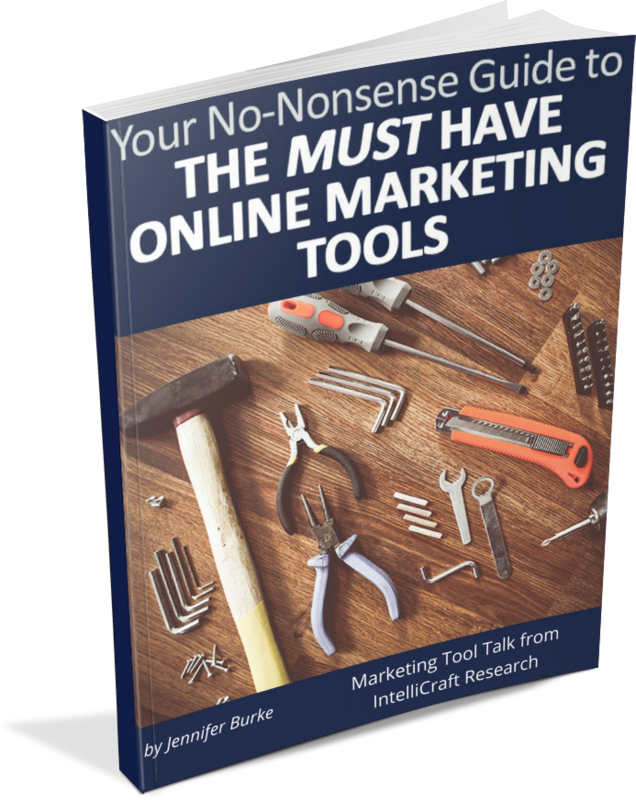 BONUS: ​With your webinar registration you get a free list of top marketing tools. You’ll also occasionally get emails from me with webinar replays, details on upcoming webinars, marketing trends, tips and more. Don't miss out, get on the invite list! ​We've dug into a LOT of marketing tools! 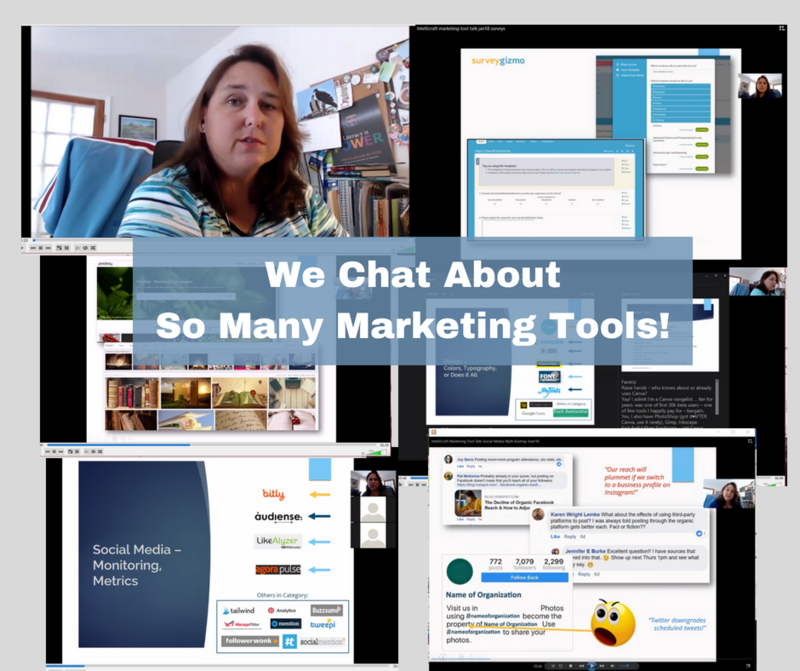 ​Join the Next Marketing Tool Talk! Sign up ​to save your webinar seat! ​By joining the webinar invite list you'll also get a free list of top marketing tools, access to all webinar recordings, and emails from me about upcoming webinars and marketing tips.